Welcome to Unique Impressions, winners of awards in the 2005 and 2006 EMB National Honors Embroidery Competition. 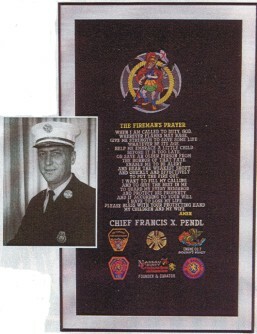 In 2005, we were honored in placing First andThird in the categories entered. Winning again in 2006, we placed First and Second in our entered categories and also were honored with tying for first place runner up overall Grand Champion. 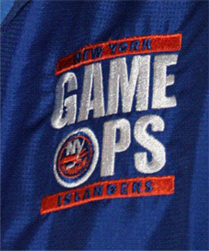 On the local level, we have also won the Long Island Tee Shirt Contest for Best design in 2004. 2008, 2009, 2010, 2011 and 2012 won the National Embroidery Contest Held by Impressions Magazine and EMB Magazine. First Place for 8 years in a row. 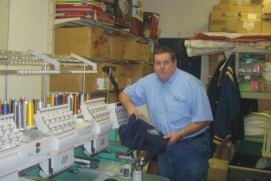 Unique Impressions is your one stop shop for all your Custom Embroidery, Screen Printing and Promotional Products needs. We are experts in helping you select high impact meaningful products for your projects, events, and self promotions. stock designs which can be manipulated to satisfy most of our customers' needs. 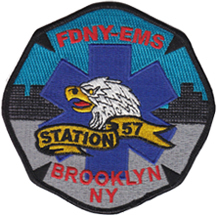 In addition, we offer custom digitizing services for more specific embroidery needs. We take pride in our work, and love what we do. Call for a time we can meet and set up time for you. We'll make every effort to make you another satisfied customer. We will help you with your promotional items which will give you the most impact. If your buying promotional products there are simple rules. If your not on a persons Desk, Their in their Pockets. The pen they love, or the outside of the persons golf bag. Most important if your in the persons kitchen. Everyone has 16 promo products in everyones kitchen. So we are ready to help you.